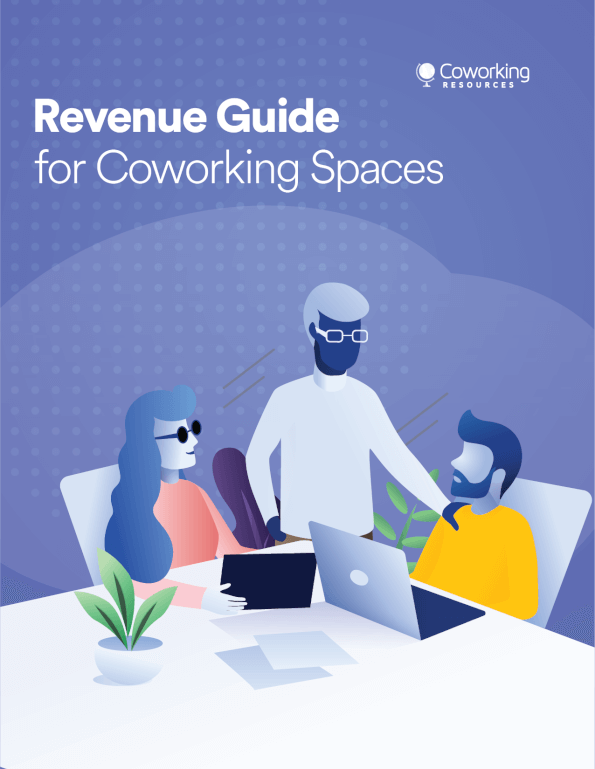 Philadelphia is embracing the idea of coworking spaces for those who work from home, startups, small businesses, and anyone else who can benefit from a dedicated work environment with a social aspect. 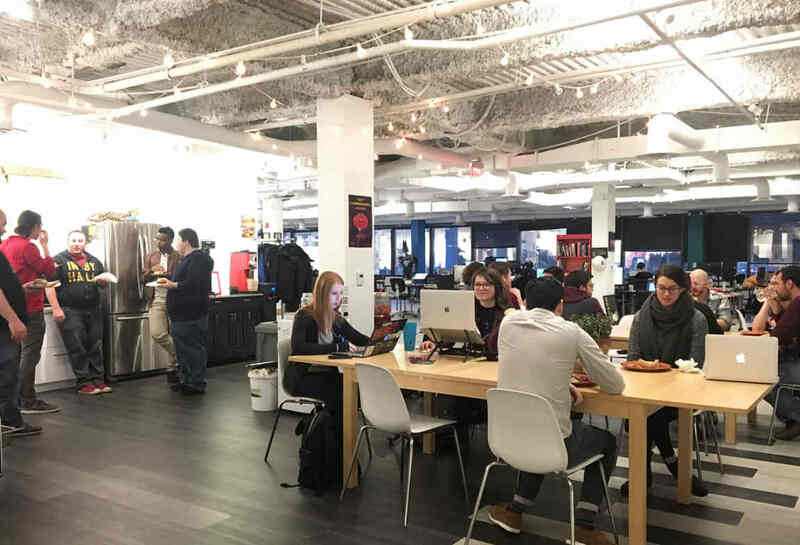 With new coworking options springing up around Philadelphia, there are options for everyone, and more choices are likely to arrive in the near future. 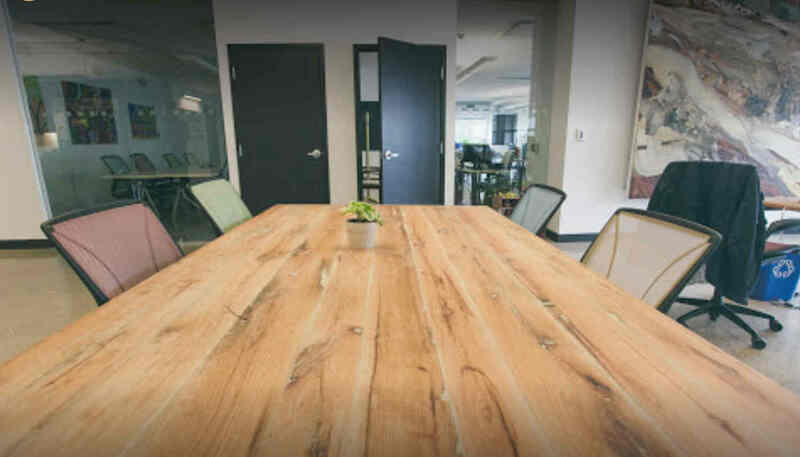 CityCoHo prides itself on being the only green coworking space ]in the area, helping it stand out from other options. You can find it at 2401 Walnut St. It includes enterprise-level Wi-Fi, a kitchenette, fair trade tea and coffee, a printer/scanner/copier, a member logo wall, a range of ergonomic seating options, five phone booths, nine conference rooms, an online reservation system, member wellness programs (like meditation and yoga), a living room with a TV, and a lengthy list of eco-friendly features, including bike racks. Full-time memberships start at $300 per month. 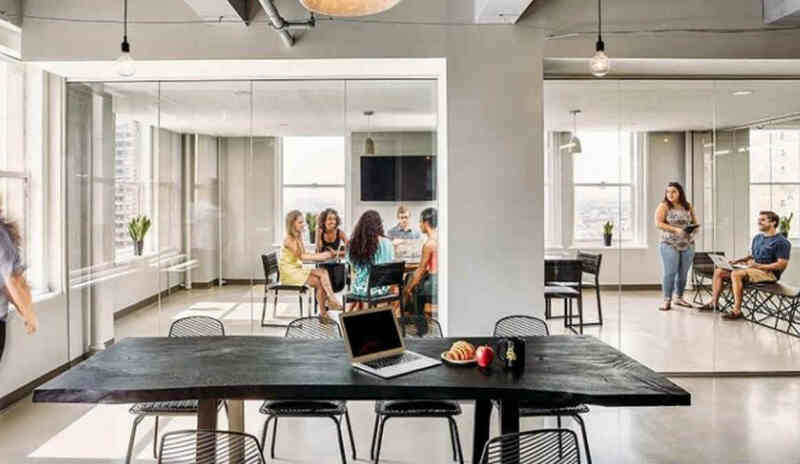 The Philadelphia location of Industrious Office is just one of dozens of spots that this brand offers across the country, letting you benefit from an experienced coworking company. Members at Industrious Office get ultra-fast internet, unlimited free printing, relaxation rooms, gorgeous conference rooms, local treats, parties, and an inspiring community. The space at 230 S. Broad St. on the 17th floor offers great views, and pricing starts at $405. Indy Hall is at 399 Market St. It has been in business since 2006, accommodating startups, scientists, entrepreneurs, artists, writers, developers, telecommuters, and more. Full-time memberships start at $300 per month and include access to the online community and chat rooms, members-only announcements, and discounted and free events. 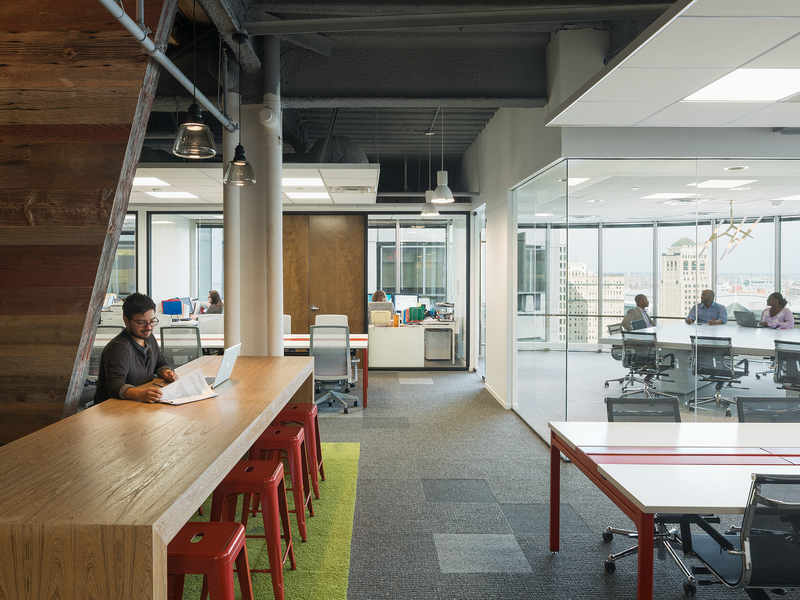 The space itself has fast internet, coffee, tea, and other essentials, along with meeting rooms, phone rooms, more than 300 feet of windows, and a convenient location. Pipeline has several locations across the country, including one in Philadelphia at 30 S. 15th St. by public transportation. Pricing for flex space memberships starts at just $199 per month and gives you access to any desk or other spot in the coworking space. Members get 24/7 access, a full-time receptionist, high-speed internet, lounge and café spaces, gourmet coffee and tea, water, easy parking, private phone booths, high-speed color copiers/scanners/printers/fax machines, video conferencing, a kitchen with a fridge and microwave, secure storage, and mailboxes.